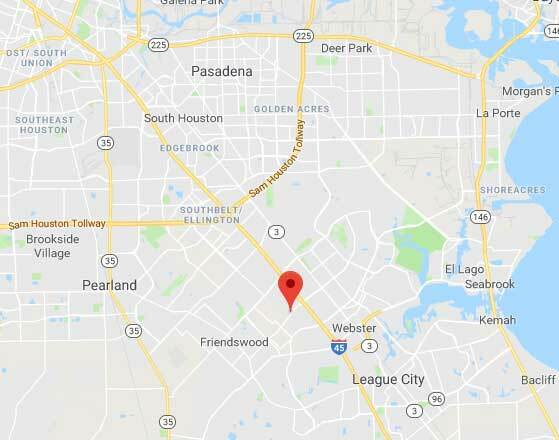 If you need emergency repair service or are looking for a modern opener that can enhance your home's security, then our team at Garage Door Repair Friendswood can assist you. We offer effective and long lasting solutions that are guaranteed to meet your complete satisfaction. You can easily get in touch with us using either our online scheduling system or by calling us directly.